Steve Leach lives and works in the Tampa Florida area and has for over 30 years. An avid hobbyist, he enjoys photographing several genres including Sports, Landscapes, Street Scenes, Events for Various Companies and Wildlife. 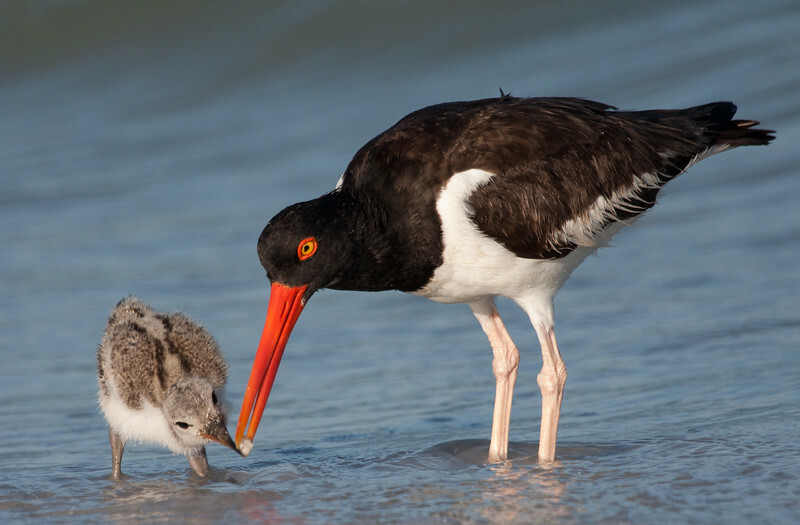 In 2013 the GLPA awarded him the German Mega Circuit Award for Nature in their annual International Exhibit for his photo :Learning" showing a parent Oyster Catcher teaching its chick to eat that was taken at the famous Fort DeSoto North Beach County Park. His works have also been seen via media outlets such as The Today Show, Comedy Central, NBC Worldwide, People Magazine, Gannet Publishing, NY Times, LA Times, Miami Herald, Tampa Tribune, St Pete Times, CNN, National Geographic (web), BBC and many others both in the US and Internationally. He has been interviewed by both local and national TV for his photography as well as columns in the St Petersburg Times (which also used his photos for the cover of their TBT local magazine). He has been a guest speaker on Ethics for Nature Photography at a local Wildlife Preserve, Has been published for his works on Nature Photographing (Examiner) and is currently working on 4 books showcasing different photographic genres.